1. Photography exhibitors must bring their entries to the show area on Saturday, March 5, 2011, beginning at 7AM. Supplies will be available for you to mount your entries, if needed. All entries must be picked up at the close of the show, or by prior arrangement. Those not picked up will become the property of the Texas Daffodil Society and may be used in future displays and publications. 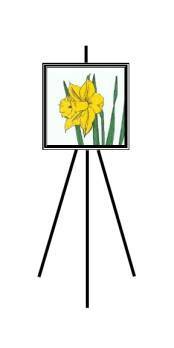 There is no entry fee and exhibitors need not be members of the Texas Daffodil Society.